I am so happy to share this session tonight. 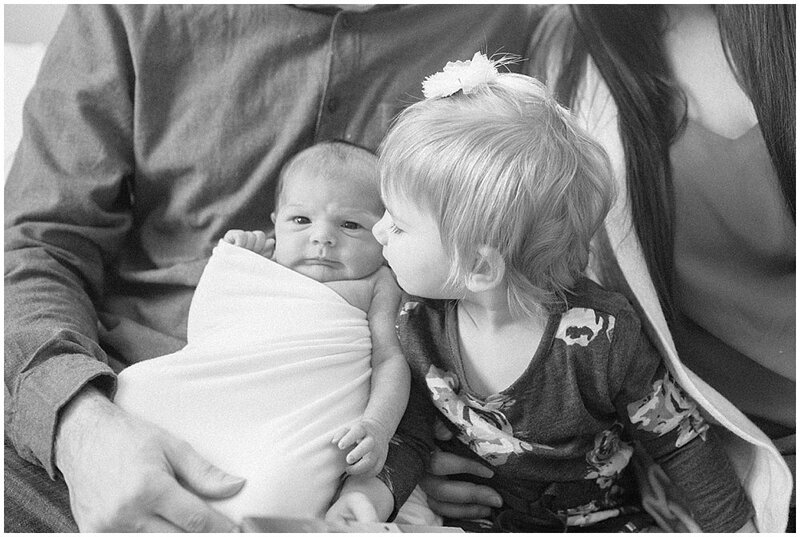 I am incredibly honored when family becomes a repeat client and I get to capture their growing family. I think watching families grown over the years is absolutely my favorite part of my job! 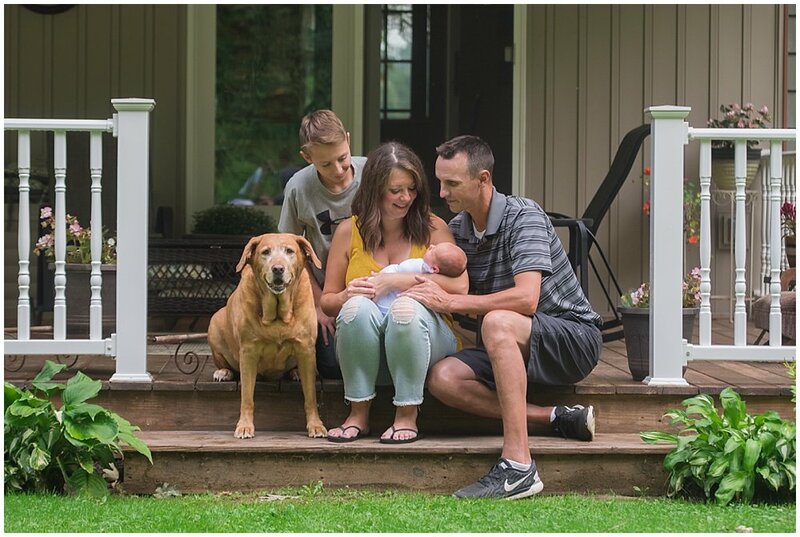 I have worked with this great family a few times now capturing their first munchkin's newborn portraits, first year portraits and now portraits for the newest addition to their family - Miss Karly! Thank you so much Lynnsey and Josh. 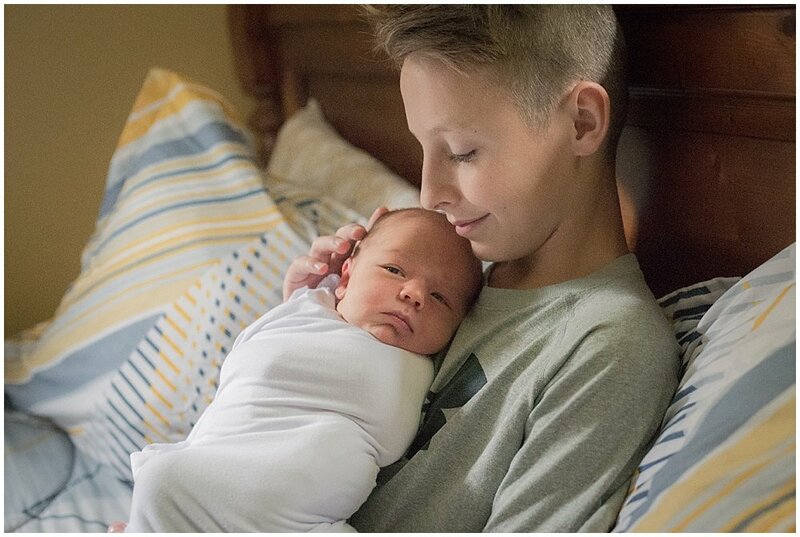 It is so nice to see you again and I really appreciate you choosing me for your newborn and family photographer! 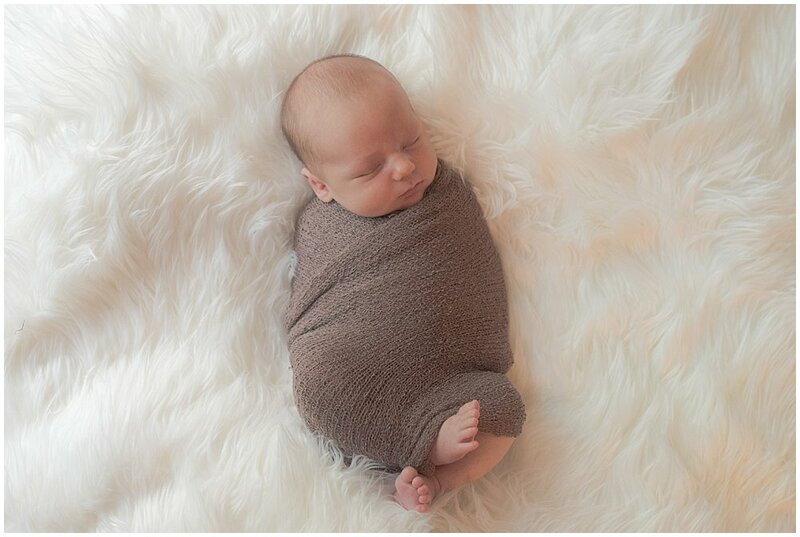 I am so excited to share this sweet newborn session from last year. This little munchkin was just the sweetest and most easy-going little guy. And I am sure it has everything to do with the fact he was lucky enough to be born into a pretty amazing little family. 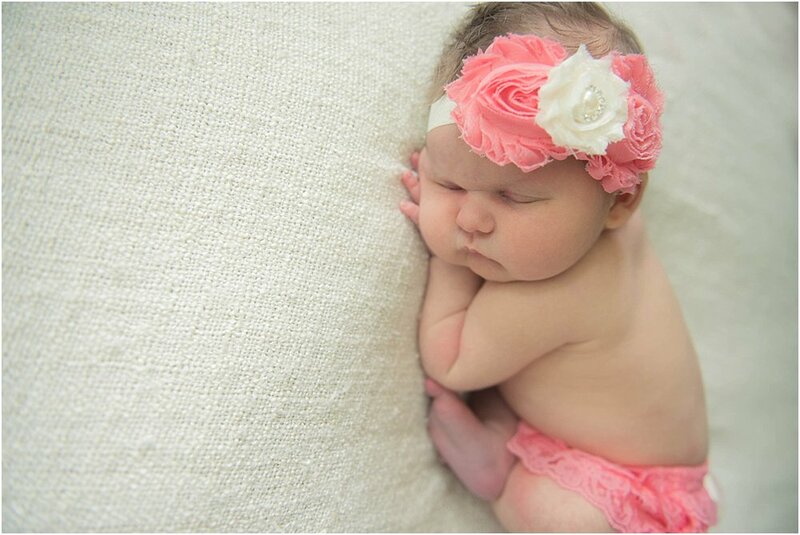 Thank you all so much for choosing me for your newborn photographer! 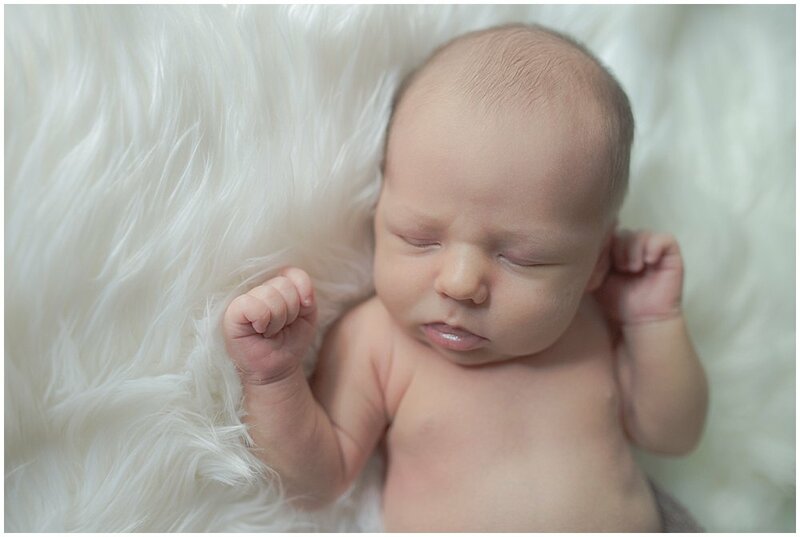 And if you are expecting your own little one and are interested in setting up a simple lifestyle newborn session, it is never too early to get your due date penciled in. I just finalize the session date until after your little arrives. Contact me HERE.